First American edition of Dostoevsky’s masterpiece, described by Freud as “the most magnificent novel ever written.” Octavo, original cloth, top edge gilt. Translated into English by Constance Garnett. In very good condition. 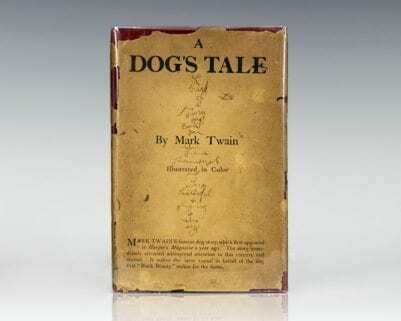 A nice example of this cornerstone of world literature, rare and desirable. Published less than four months before his death, Dostoevsky’s masterpiece The Brothers Karamazov has come to be considered one of the supreme achievements in the worldwide literary canon. Set in 19th-century Russia, the philosophical and spiritual drama enters deeply into mankind’s universal struggles with morality, faith, reason and free will. 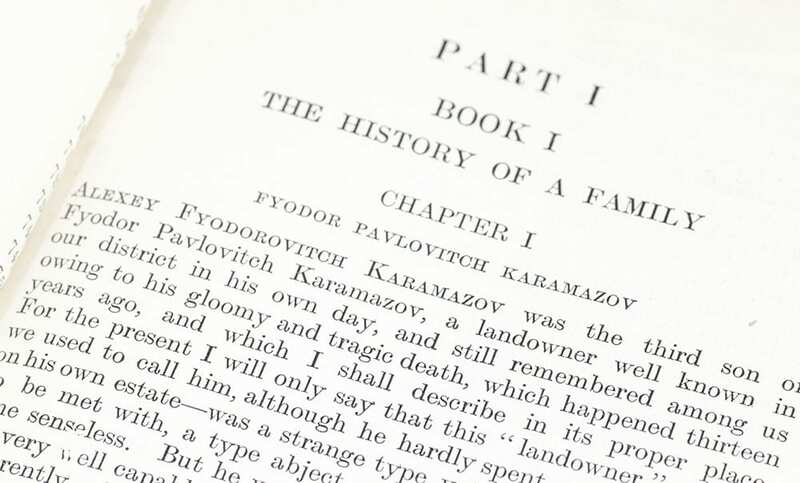 Centered around the greedy and negligent Fyodor Karamazov and his three sons, the harrowing tale relays the details of a long-awaited family reunion which ends tragically in Fyodor’s murder. 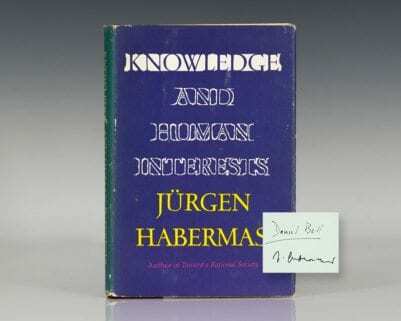 One of the most widely influential pieces of literature ever published, the work has attracted a range of admirers including Albert Einstein, Martin Heidegger, Franz Kafka, Albert Camus, and Sigmund Freud who referred to it as "the most magnificent novel ever written." In an essay on the novel written after the Russian Revolution and the First World War, Nobel Prize-winning author Hermann Hesse described Dostoevsky as not a "poet" but a "prophet" "No writer has been more important to the understanding and/or reception of Russian literature in the West than Fedor Dostoevsky" (The Cambridge Companion to Modern Russian Culture, p.184). There have been several film adaptations of the novel including the 1915 silent film directed by Victor Tourjansky and the 1958 film directed by Richard Brooks, starring Yul Brynner and William Shatner.